Kate Middleton has been forced to shut down pregnancy rumours after speculation from royal fans. The Duchess of Cambridge put to bed pregnancy rumours with a clever action she took on a recent royal engagement. During a recent walkabout in Northern Ireland with her husband Prince William, the mother-of-three got royal fans in a tizzy when she admitted to feeling broody. 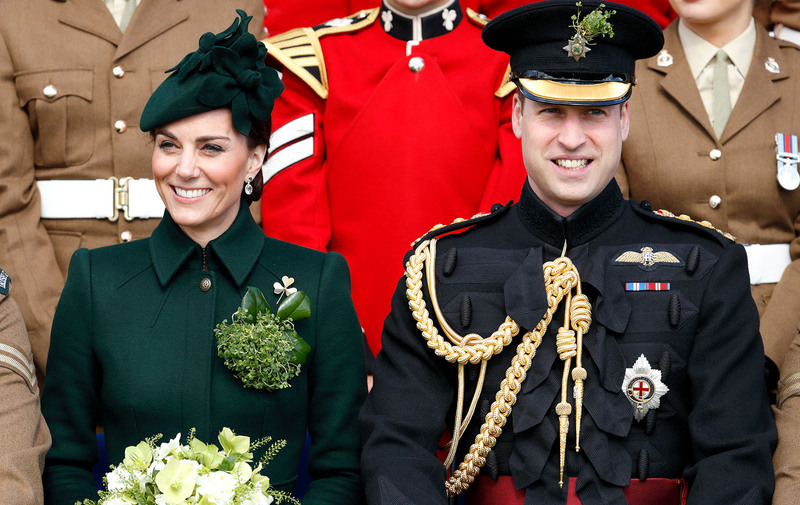 This led to a flurry of speculation from excited fans hoping that the Duke and Duchess of Cambridge would add to their sweet little family, after welcoming their most recent arrival, 11-month-old Prince Louis, nearly a year ago. As well as adorable Prince Louis, who was recently spotted out on a cute Valentine’s Day date with his mum, the royal pair are also parents to five-year-old Prince George and three-year-old Princess Charlotte. The Duchess’s candid confession wasn’t the only thing that had royal spectators on the lookout for an emerging baby bump.  Back in January bookmakers revealed that the odds had been slashed on the parents-of-three having a fourth child. Throughout the UK, odds on a fourth Cambridge baby had dropped to as low as 2/1 after a mass of new bets were placed. Bookies Ladbrokes even had odds on Kate having another baby in 2019 at a low 8/1. But the clever Duchess has now shut down rumours after making a pointed gesture during a recent outing. 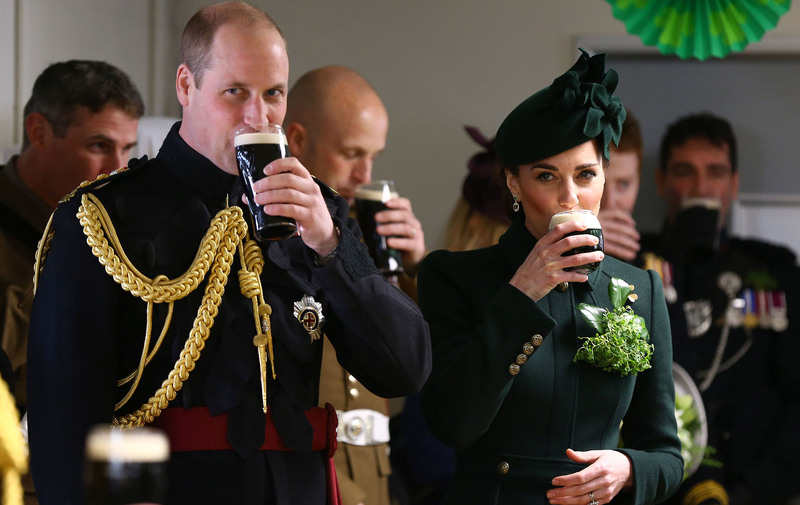 This past weekend saw Prince William and Kate Middleton attend the St. Patrick’s Day parade at the 1st Battalion Irish Guard’s base in West London, where the Duchess was pictured sipping on a glass of Guinness. This time last year Kate attended the event while she was pregnant with Prince Louis and at the time she avoided she the iconic Irish beer, and had a pint of water instead. So it seems it’s safe to say that she is not expecting! However, the Duchess did recently reveal the sweet reason why she actually does want a fourth child. So let’s hope we don’t have to wait too long to see a new Cambridge in town.